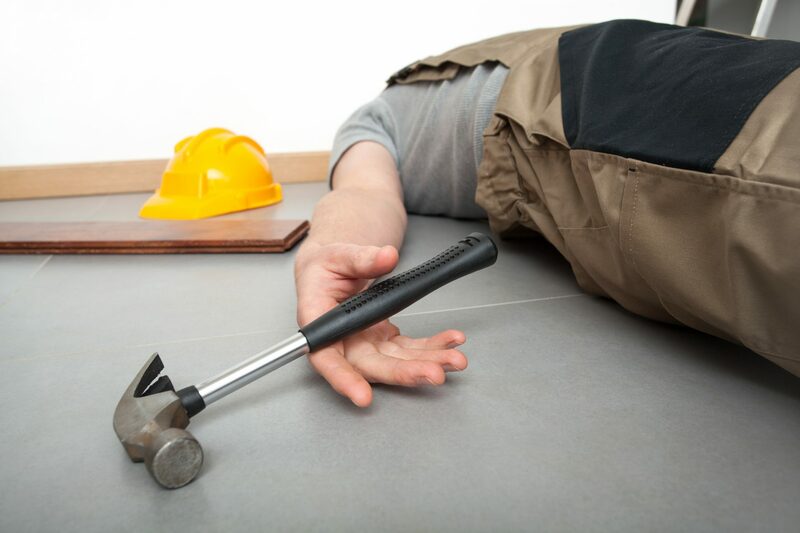 Work Injuries | Craig L. Manchik & Associates, P.C. Workers Compensation is designed to eliminate the need for litigation by providing workers injured on the job with benefits. Workers’ Compensation covers the costs of medical treatment, and pays a fixed income while a worker is treating an injury and unable to work. Illinois law requires employers to pay two-thirds of an employee’s salary while treating injuries, and allows additional compensation for permanent injuries. Employers or their insurance companies may dispute the severity of an injury and try to limit your recovery. That’s when litigation becomes necessary, as is the aid of an experienced Workers Compensation attorney. Nearly all injuries occurring at work are compensable, including fractures, hand injuries, burns, cuts and psychological injuries. Some employees incur what are known as “repetitive trauma” injuries, which result from doing the same action for hours each day. Repetitive trauma injuries include carpal tunnel, tendonitis, bursitis, and trigger finger. If you have been injured at work, you most likely have a compensable workers' compensation claim and should contact our office immediately. Monetary awards under Workers Compensation do not depend on fault. Certain provisions of the Workers’ Compensation Act provide that it is the exclusive remedy, meaning employees who accept workers' compensation benefits generally cannot sue their employers. However, where an on-the-job accident involves a third-party, such as in an auto accident, the employer or employee may sue that party. In the unfortunate case of death due to work-related injury, the surviving spouse and dependents may pursue Workers’ Compensation benefits. In cases where an employee is disabled, the employee may receive substantial wage replacement benefits that may last as long as the employee has a reduced ability to work. Wage replacement benefits can also be supplemented by compensation for permanent disability. If you have reason to believe that your injury is job related, contact us to evaluate your possible claim. Whether your accident took place in Cook, Kane, DuPage, Will, or other surrounding Illinois counties, our firm may be able to help you. Every claim has a statute of limitations, which will bar the case if not filed before it expires. Therefore, prompt attention is required in order to best insure that you receive just compensation for your injuries. If our firm cannot represent you, likely we can direct you to a firm who will properly handle the matter or we will explain, in as much detail as necessary, why we cannot assist you or refer your matter elsewhere.